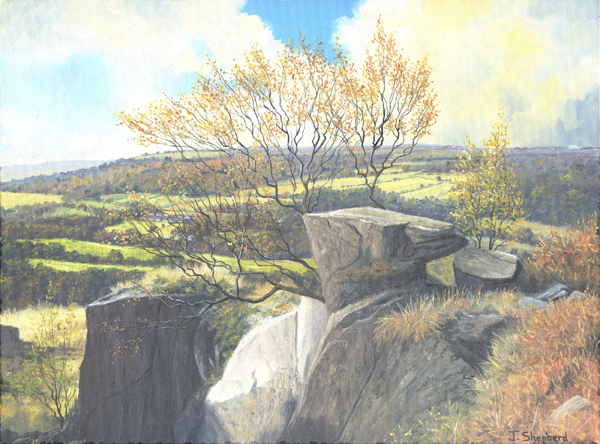 All my derbyshire prints are available double mounted in either a gold or wood and gold effect frame, they are glazed with glass and securely packaged for transit. The overall size of the framed prints is approximately 21 1/2" x 18". There are example images of the two frame styles below and these can be enlarged by clicking on the images. MONSAL DALE VIADUCT FRAMED IN GOLD. 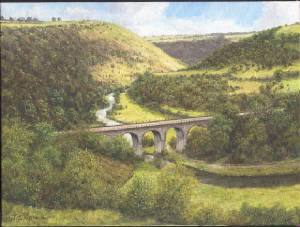 MONSAL DALE VIADUCT FRAMED IN WOOD. 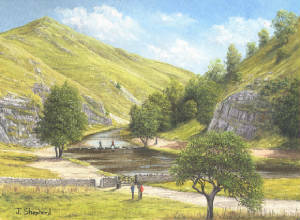 LATHKIL DALE FRAMED IN GOLD. 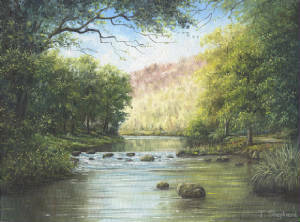 LATHKIL DALE FRAMED IN WOOD. 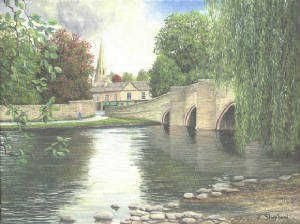 BAKEWELL BRIDGE FRAMED IN GOLD. 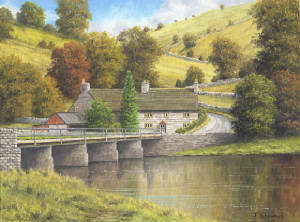 BAKEWELL BRIDGE FRAMED IN WOOD. 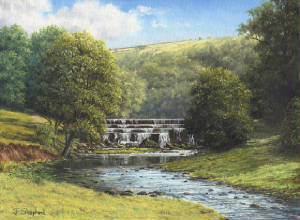 MONSAL DALE WATERFALL FRAMED IN GOLD. MONSAL DALE WATERFALL FRAMED IN WOOD. 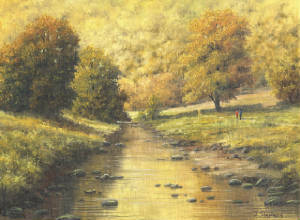 DOVEDALE IN AUTUMN FRAMED IN GOLD. 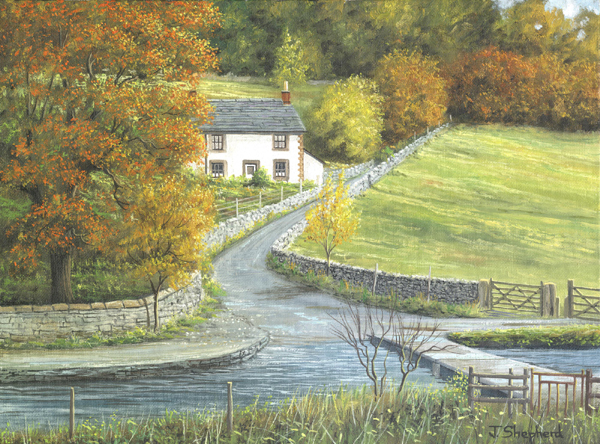 DOVEDALE IN AUTUMN FRAMED IN WOOD. 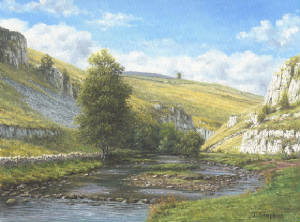 WOLFESCOTE DALE FRAMED IN GOLD. 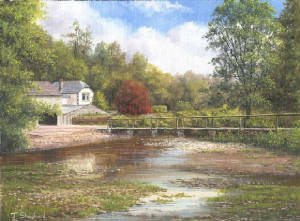 WOLFESCOTE DALE FRAMED IN WOOD. OUT IN THE BLUEBELLS FRAMED IN GOLD. OUT IN THE BLUEBELLS FRAMED IN WOOD. 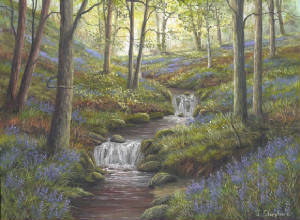 BLUEBELL STREAM FRAMED IN GOLD. 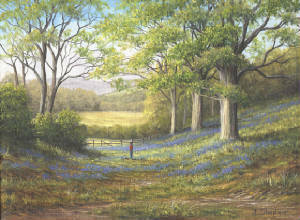 BLUEBELL STREAM FRAMED IN WOOD. 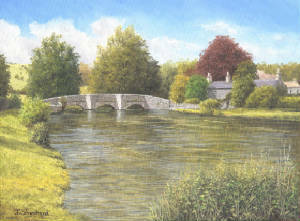 ASHFORD IN THE WATER FRAMED IN GOLD. ASHFORD IN THE WATER FRAMED IN WOOD. 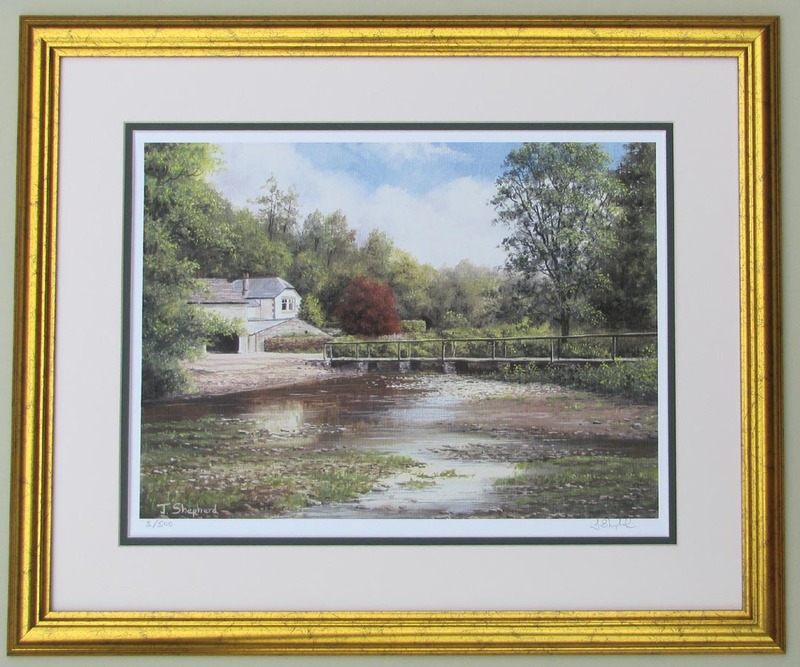 CROMFORD CANAL FRAMED IN GOLD. CROMFORD CANAL FRAMED IN WOOD. 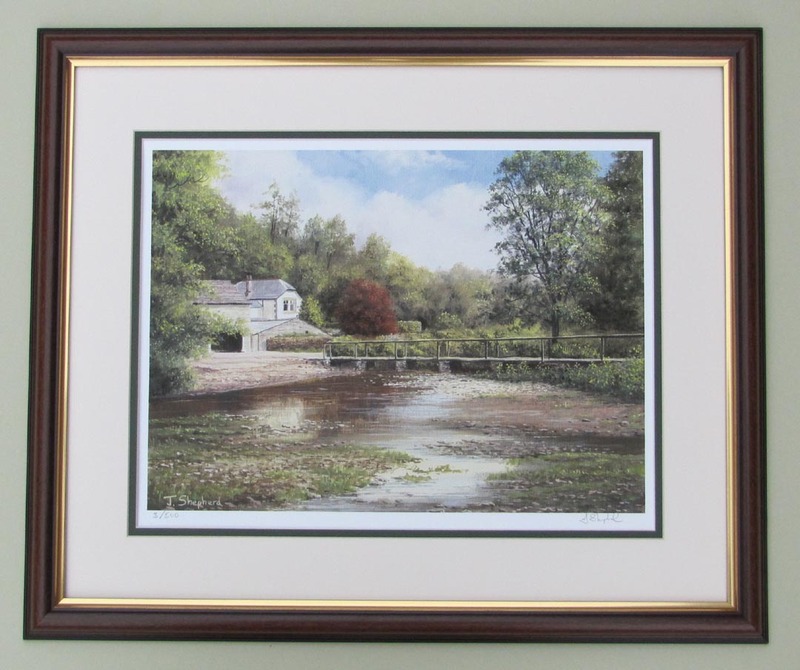 DOVEDALE STEPPING STONES FRAMED IN GOLD. DOVEDALE STEPPING STONES FRAMED IN WOOD. 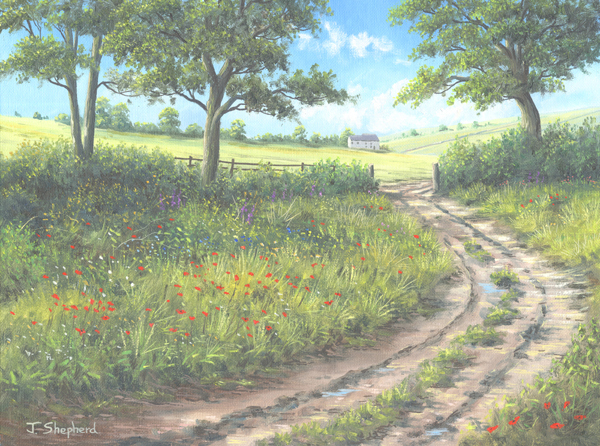 POPPIES BY THE FARM TRACK FRAMED IN GOLD. POPPIES BY THE FARM TRACK FRAMED IN WOOD. 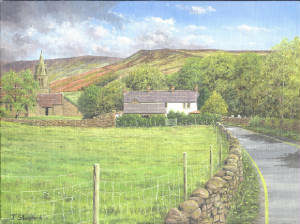 ABOVE GRINDLEFORD FRAMED IN GOLD. ABOVE GRINDLEFORD FRAMED IN WOOD. 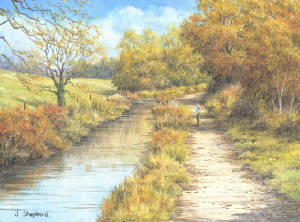 BRADFORD DALE FRAMED IN GOLD. 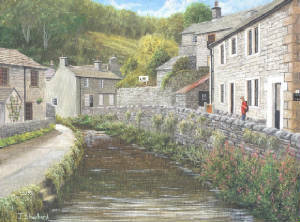 BRADFORD DALE FRAMED IN WOOD.